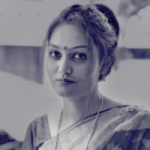 The program is anticipated to begin in the early 2019 and would be focused on the San Francisco area initially. Reports confirm that California based on-demand logistics and food delivery service DoorDash Inc. is partnering with Cruise, the self-driving unit of General Motors, for testing autonomous technology for grocery and meal deliveries. This move marks the latest step the autonomous driving technology firm has taken to bring its technology to the market. The companies said in a statement that the program is anticipated to begin in the early 2019 and would be focused on the San Francisco area initially. 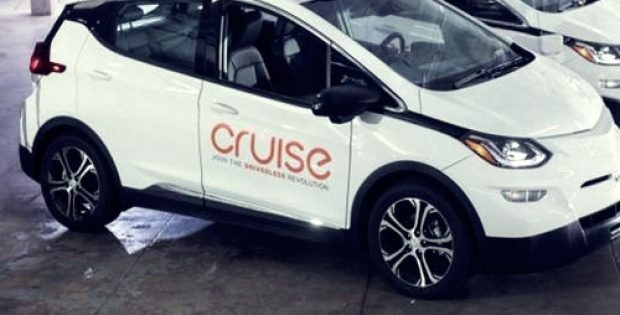 Dan Ammann, Chief Executive Officer of Cruise, said that delivery is an important opportunity for the company as it is preparing to commercialize its autonomous vehicle technology along with transforming the transportation sector. Ammann further mentioned that this partnership with DoorDash would provide Cruise with critical learnings as the company furthers its mission of delivering technology which makes the lives of people more convenient and better. DoorDash stated that the company would be providing deliveries to select customers of DoorDash from their favorite restaurants as part of the program, through a Cruise autonomous vehicle. This partnership would also explore grocery fulfillment through Cruise vehicles, besides the ready-made restaurant meals, for select grocers that have already partnered with DoorDash. Cruise and DoorDash expect to develop and evaluate operational, safety, as well as other learnings in the pilot. Further from the reports, Cruise Automation doesn’t have a license yet for operating a ride-sharing service, and hence the vehicles are solely utilized by the employees of the company. With this partnership, Cruise would begin experimenting with commercial operation before getting a green light from the state to start picking up passengers. Sources familiar with the matter commented that automakers are on a pursuit to develop business models for autonomous cars as they attempt to make the technology flawless. For instance, Ford Motor Co. has commenced autonomous delivery tests with Domino’s Pizza and Postmates.